Over 2,000 businesses trust Agility Print to deliver their conference printing projects with speed and accuracy. With the flexibility of short run, on-demand printing, we’d love to help your business succeed at your next major event. Whether you have it all planned in advance or need something at the last minute, we’re more than happy to fulfil your trade show, convention, or conference printing needs. 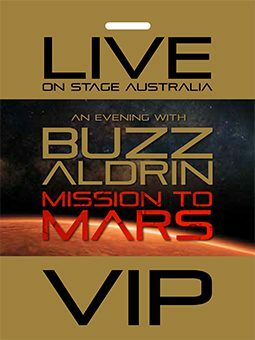 We recently handled all the design, printing and collateral production for Buzz Aldrin’s Mission to Mars tour. Our large format banners, signs and posters are eye-catching and effective marketing tools to communicate with your customers. Stand out from the competition in a big way! Click image above to learn more. 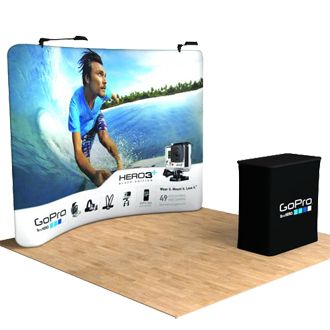 We’re happy to offer convenient, easy to set up, and portable trade show display solutions. 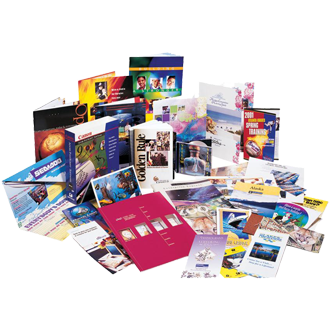 Your marketing collateral will make a big impression with large format print solutions by Agility Print. Speak to your customers with updated and informational marketing material. Short run, print on demand solutions from Agility Print allows you to print what you need when you need it. Click image above to learn more. Showcase your brand and connect with your customers. 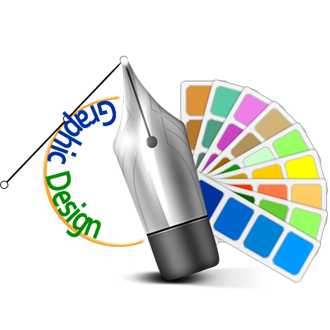 Agility Print expert design specialists can create a logo from scratch or simply prepare your supplied file for print. Click image above to learn more. Our national network can save you time and money. With a network of over 30 print centres located throughout Australia, Agility Print has the capabilities and resources necessary to provide you with what you need, when you need it. Work in Parramatta but have a conference in Perth? Have your conference printing done in Perth and waiting for you when you arrive. Agility Print can coordinate timely delivery to your final destination saving you extra baggage fees and avoiding the hassle of lost packages while you travel. To ensure that your conference printing meets your deadlines and put your best foot forward at your next industry event, Agility offer short run, on demand printing services to suit your company’s needs. Whether you’re looking to print only one or thousands of your marketing pieces, we can produce what you need in a timely manner. Getting noticed in a crowded marketplace can be difficult. Luckily you can have a dedicated Agility Print Manager on your side to help you stand out. One of our biggest assets that benefits you is a national network full of creative problem solvers. We thrive on your creative challenges and can help provide full service solutions, whether its professional conference printing materials or something completely custom. We’ve created giant bowling balls, full sized cut-outs of cartoon characters, custom-branded photocopiers, and even printed for the entire tour of Buzz Aldrin’s Mission to Mars in Australia! Click “Learn More” below for more information. From start to finish, we can help your business succeed with high quality event and conference printing services. We can provide creative design, print production, and fulfillment of large format banners, signs, custom stickers, tradeshow materials and more. Contact us today to learn how we can help your company shine at your next conference, tradeshow or convention.